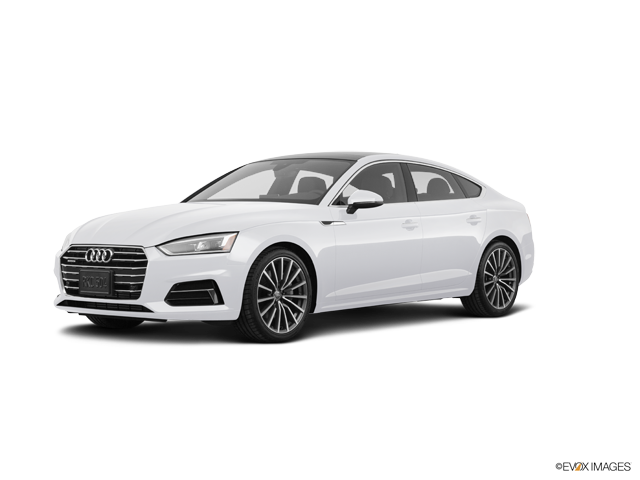 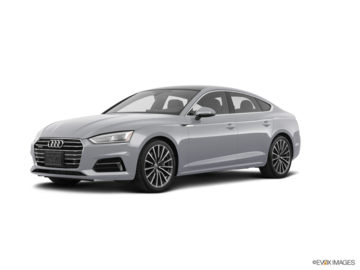 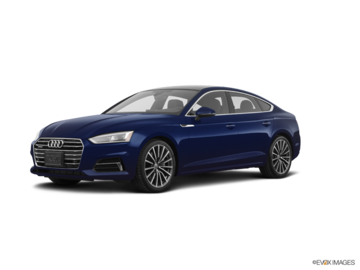 Interested in the 2019 Audi A5 Sportback 2.0T Technik quattro 7sp S Tronic ? 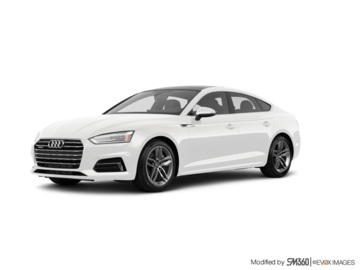 * * Advertised price includes Registration fees and $10 OMVIC fee. 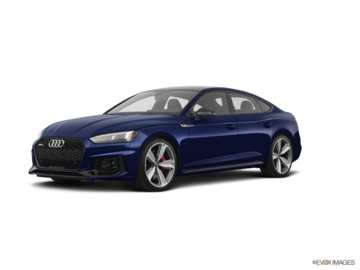 HST, licencing & dealer fees extra.